AKIPRESS.COM - That seems to be the aim of a new study that urges Pluto be returned to its former planetary glory, CNN reports. 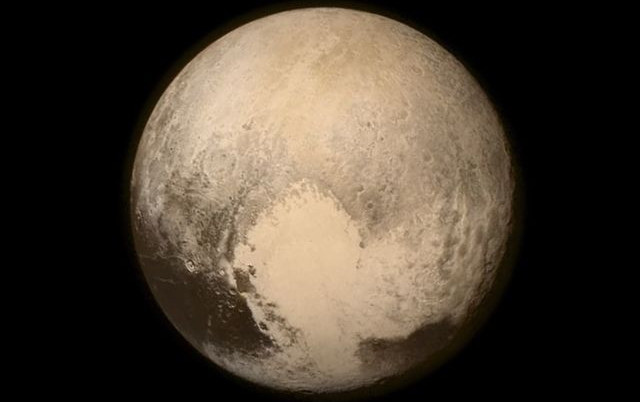 The research, published in the scientific journal Icarus, says Pluto never should have been downgraded from a planet to a dwarf planet 12 years ago. Why? Because, the authors say, the rationale behind the decision wasn't valid.